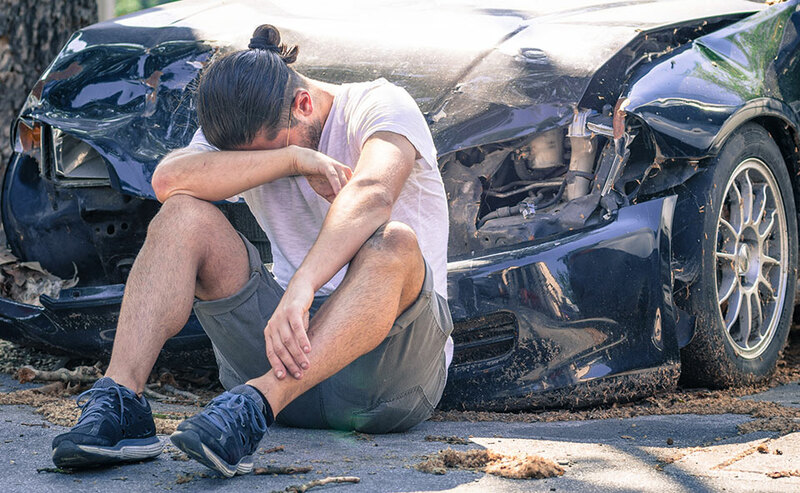 Whether you’ve suffered an injury from a car accident or are interested in creating an estate for your future, our lawyers will be pleased to meet you to discuss how to solve your legal issue. MacMillan Tucker & Mackay is located in Cloverdale, an historic town and designated town centre of Surrey. Our comfortable ranch house-style office and our friendly, approachable lawyers and staff make our clients feel at ease. Our experience and skill get them the results they deserve. We have a small-town feel, with big-city results. For 40 years, MacMillan Tucker & Mackay has built a reputation for honesty and dependability in Surrey, Langley, White Rock and the surrounding areas. Collectively, our lawyers have been practicing for many decades and will bring their experience, skill and varied backgrounds to your case. 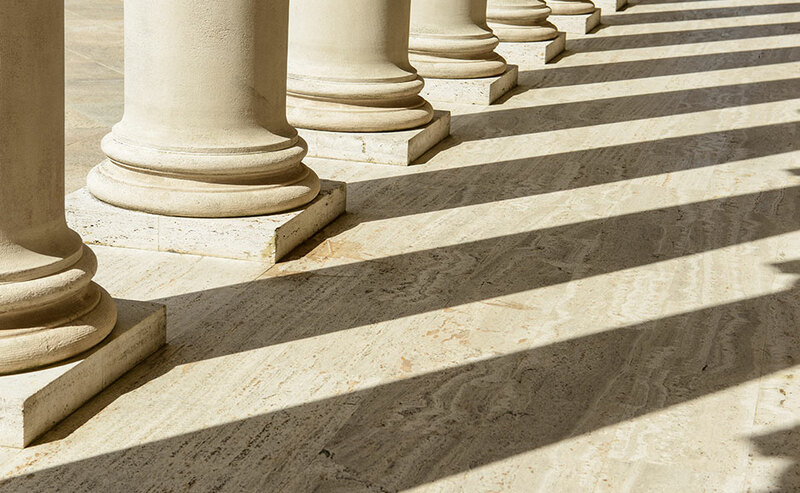 We understand the complex legal issues facing individuals, families and small-business owners. We will give you efficient and effective service and strive to keep your legal fees reasonable and in proportion to the matter. Our personal injury lawyers work on contingency so that you don’t pay until your case settles. Whether your case is large or small, it’s important to us and our staff. Your lawyer will take a personal interest in your case and your situation and give you specialized attention. Cases can take a long time, and it’s important to have a knowledgeable lawyer who will take the time to check in with you, see how you’re doing, answer your questions and advise you of any developments in your case. If you have been in a motor vehicle accident, are going through divorce or other family difficulties, need help with planning or administering an estate, are buying or selling a home, running a business, involved in litigation or an estate dispute or need notary services, the lawyers at MacMillan Tucker & Mackay have the skills and experience to help you. We can help you understand your rights and options under British Columbia law and help you plan your next steps. For all our personal injury cases, we work on contingency so our clients only pay when their case is successfully resolved. 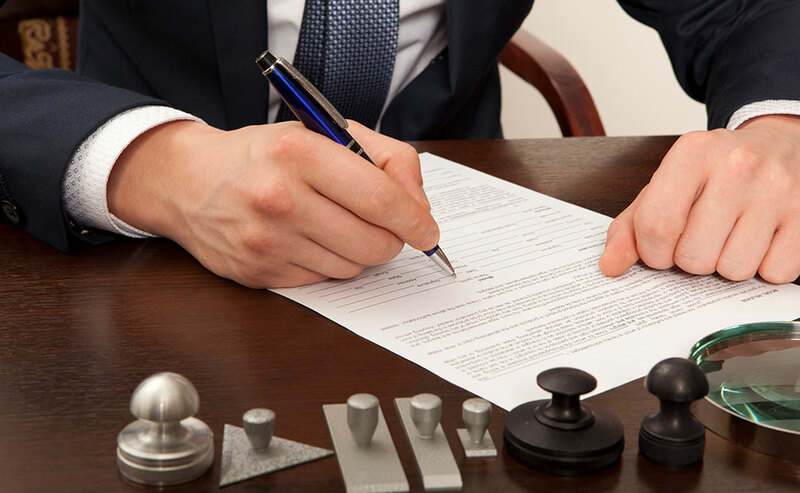 All of our lawyers are available to provide notary services for your documents, declarations, and more to be legally authorized. Collectively, our lawyers have decades of experience and bring their skills and variety of backgrounds to every case.